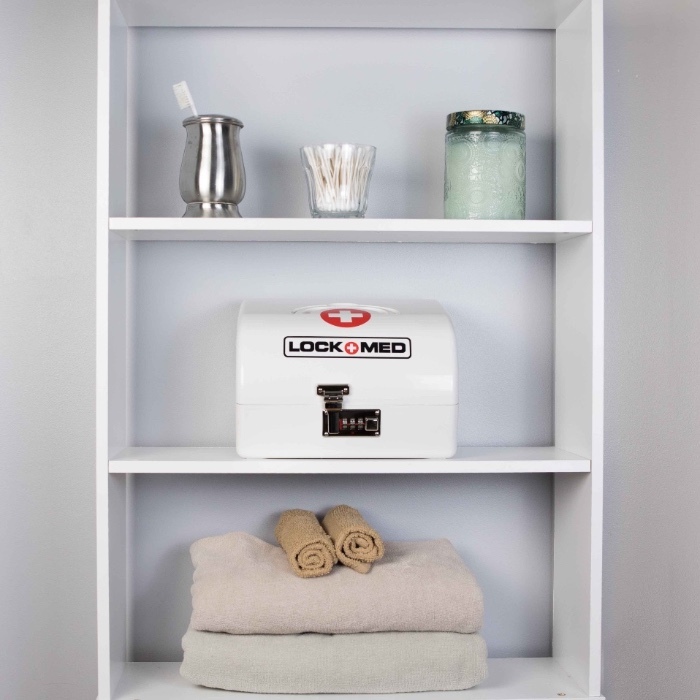 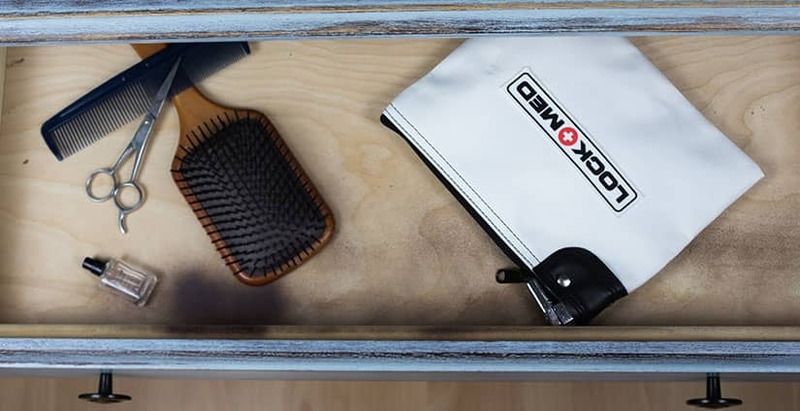 LOCKMED Lock Boxes are medication storage containers that help safeguard medications in the home. 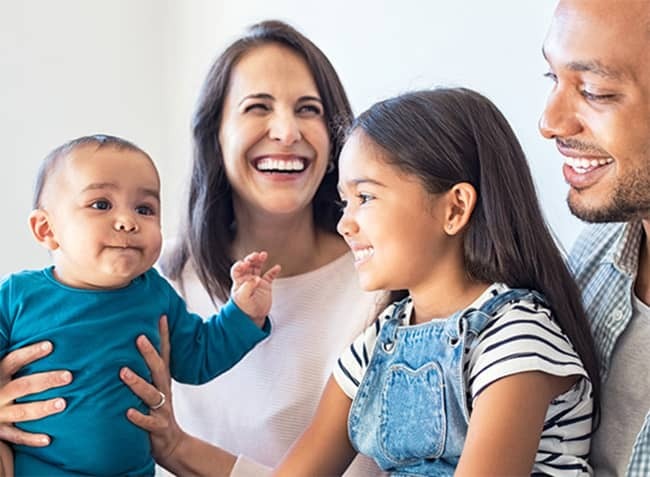 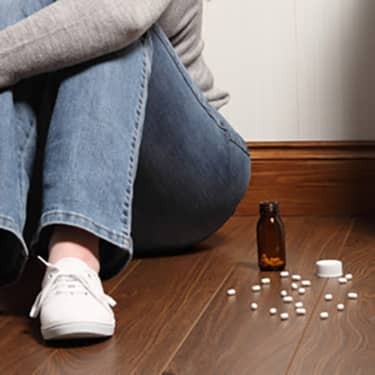 LOCKMED's mission is to develop products to help safeguard medications, to raise awareness on how to safeguard medications, and to reduce the problem of prescription drug abuse in the United States. 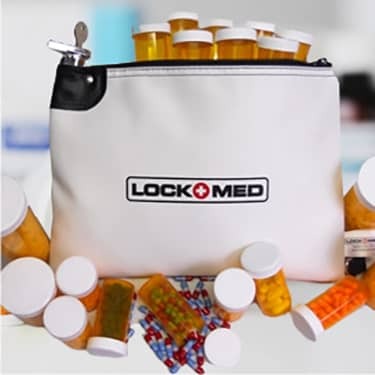 LOCKMED supplies Lorain County with products to safeguard medications. 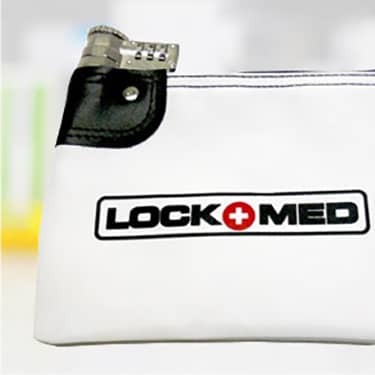 LOCKMED supplies Oak Creek Health with products to safeguard medications. 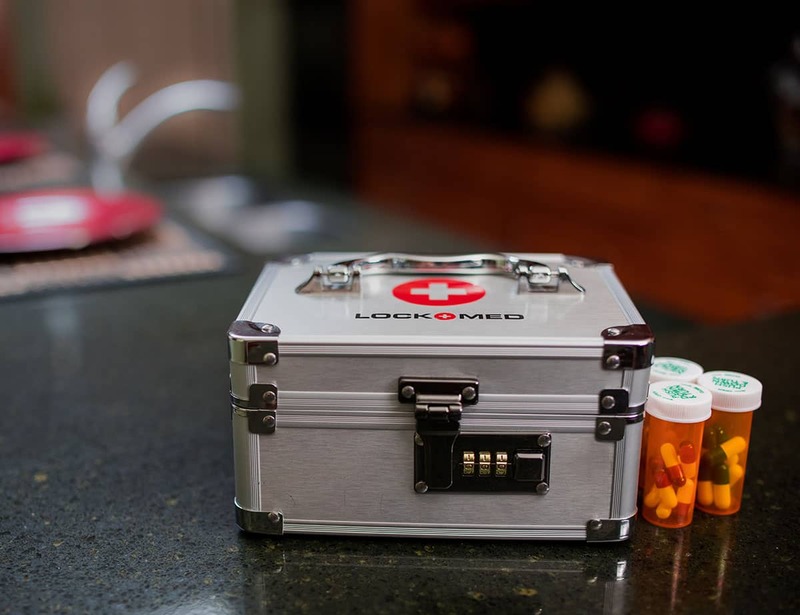 LOCKMED supplies the Webster County with products to safeguard medications. 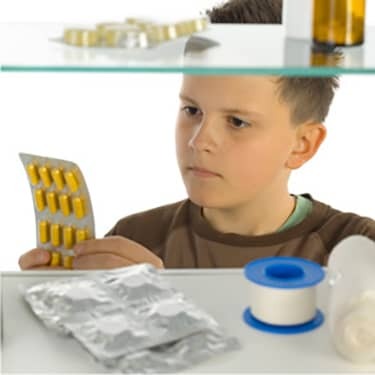 LOCKMED supplies the Harris County Public Health with medication safeguarding products.